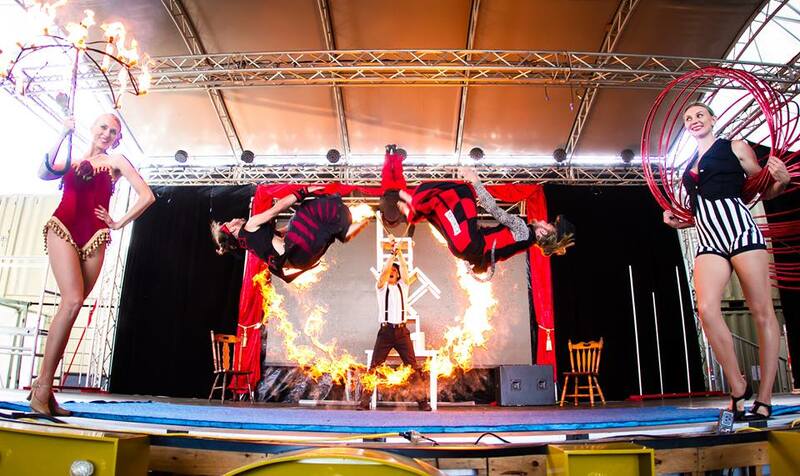 Circus Fire Stunts – Elements – A new show! 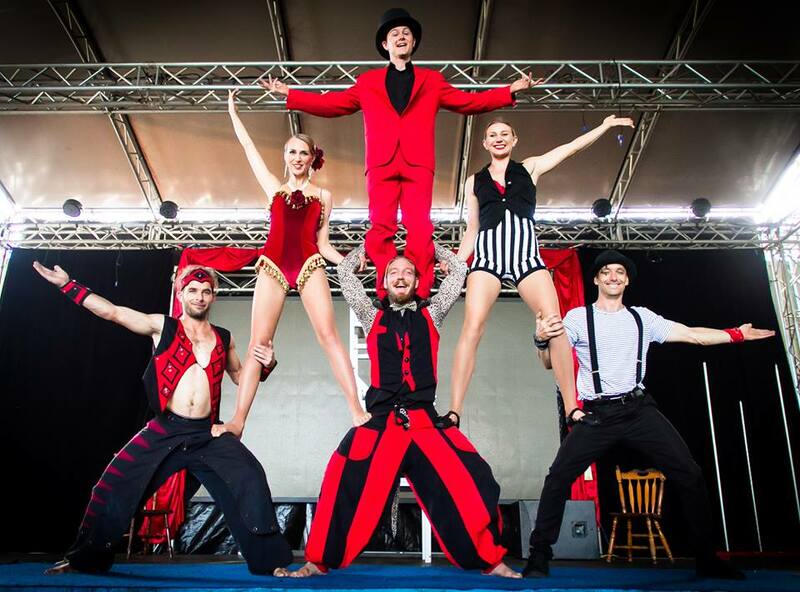 Neal has chosen a talented team of circus and fire performers to create a high impact circus show that’s different to whats on the market today. The 1st show will take place at Night Quarter in Helensvale Friday 20th July 2018 at 6pm. Neal promises to capture everybody senses with Element sounds and images. All will enhance the solo, duo and group performances this team has put together. 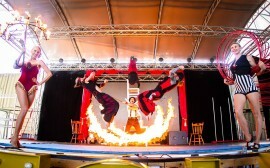 Elements is high-energy circus fire show with laughs, stunts, dance and so much more. 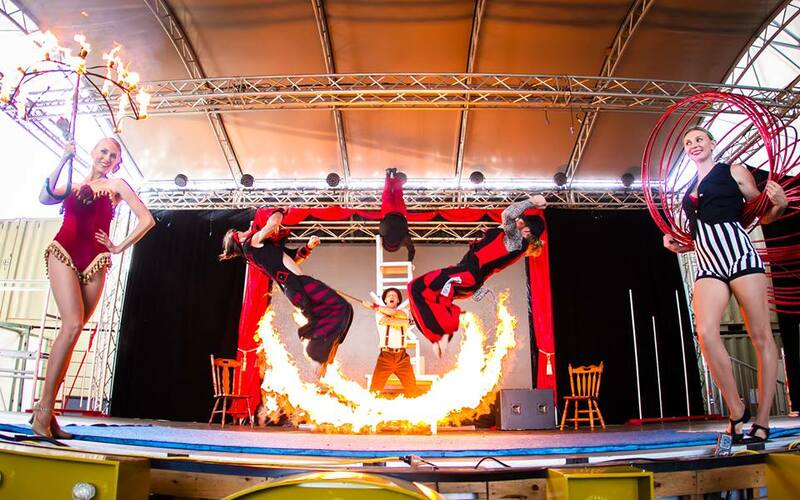 The playlist will entertain you, but on top of this epic playlist, Elements have lots of crazy tricks and flips and performances to keep you entertained throughout the night. No need to book just turn up and enjoy the show.